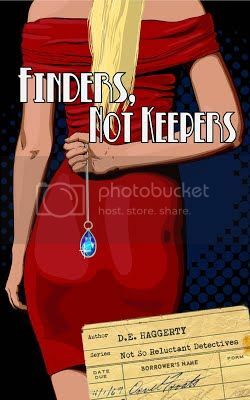 Thanks for hosting the Finders, Not Keepers tour today! Thanks! I'm really excited with how it turned out. Thanks for stopping by.